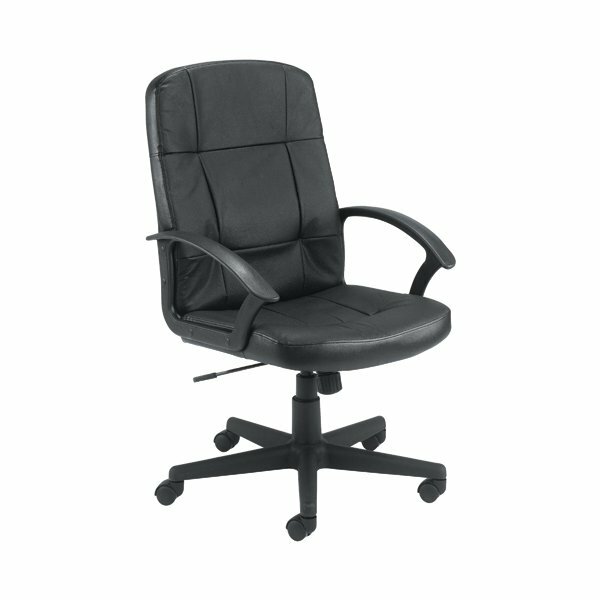 With an elegant, black leather look finish, this Jemini Trent Chair is an affordable seating solution for executive use. It features a lock tilt mechanism for adjusting the height and angle of the seat via a single lever. 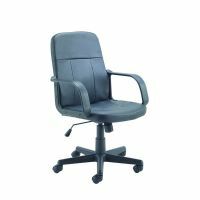 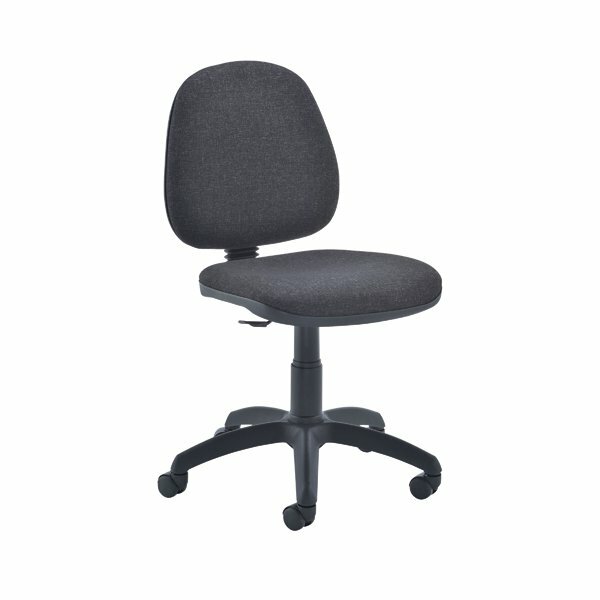 A five-castor base allows easy mobility around your office and comfortable armrests are included as standard, to provide support when typing at a workstation.